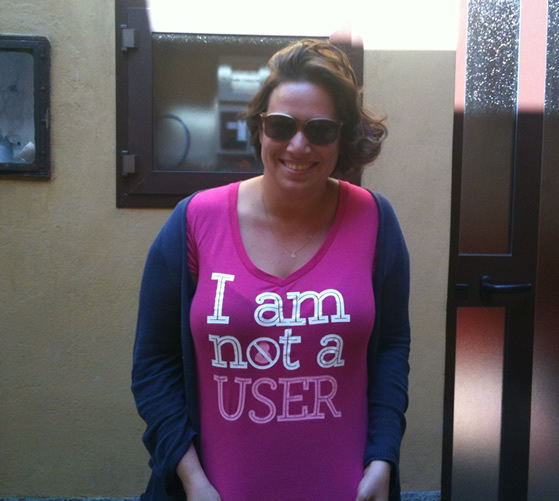 To celebrate this occasion, two of the first Not-a-User friends (the super cool Clio Zippel and the brilliant Giorgio Cucca) suggested us two new t-shirt designs to help us avoid the word ‘user’ in our wardrobe as well. 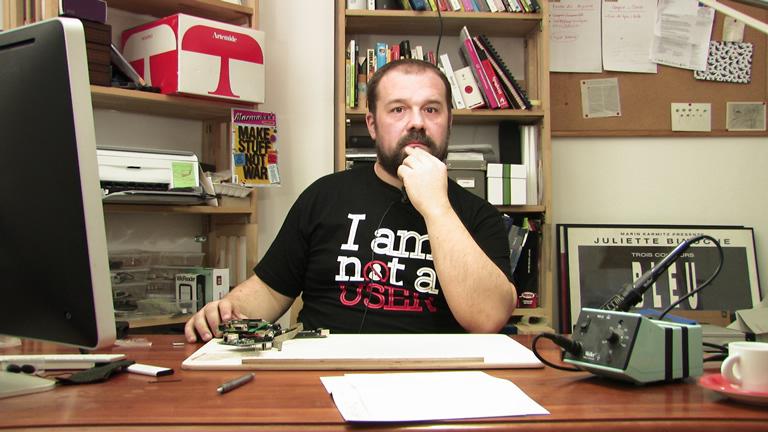 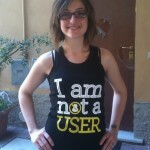 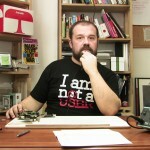 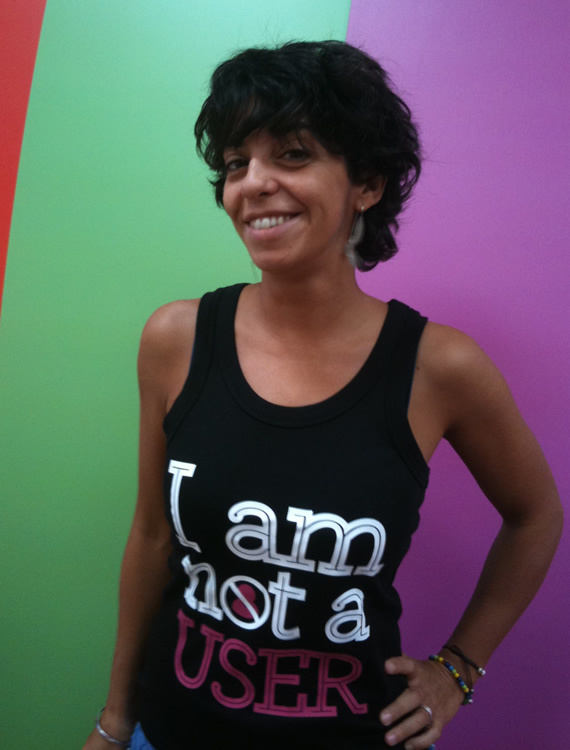 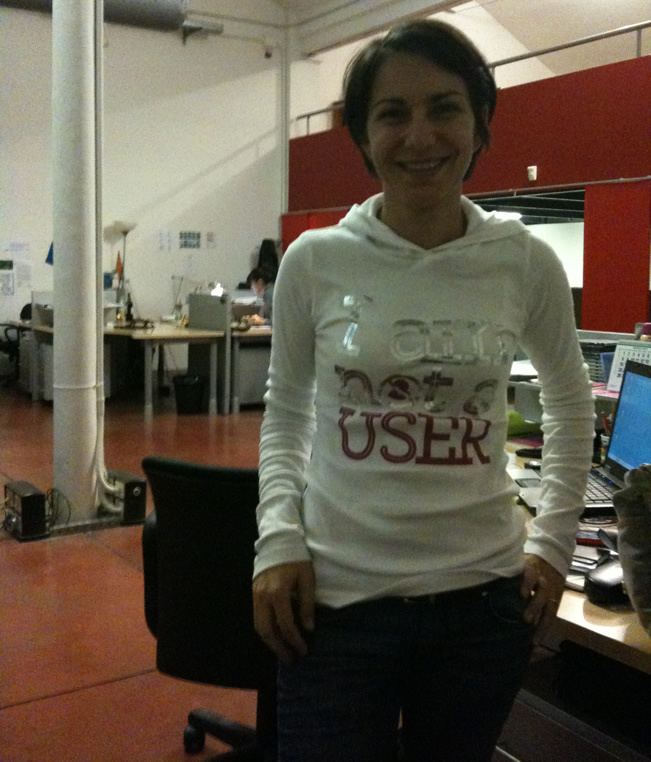 In our shop you can now find the new models “Not in my USER name” by Giorgio and “Don’t call me USER” by Clio, as well as the original “I am not a USER” t-shirts. 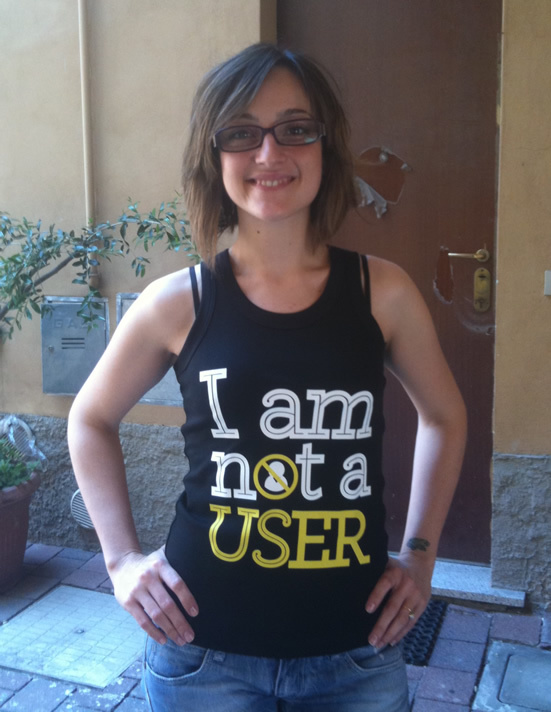 If you have a new idea to spread the “I am not a USER” concept by way of a t-shirt, please get in touch with us using this contact form, this contact form and we will be happy to send you a complimentary one with your design! 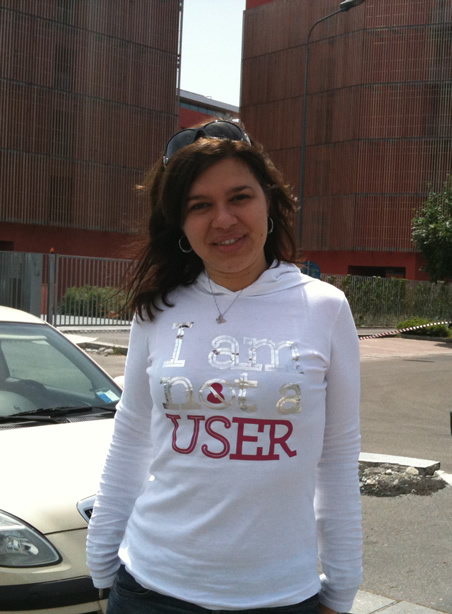 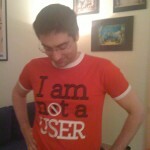 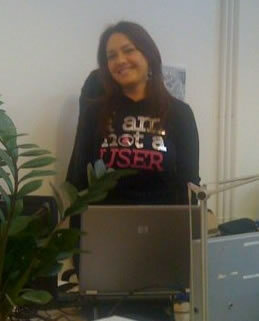 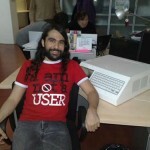 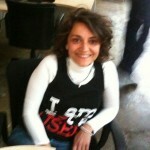 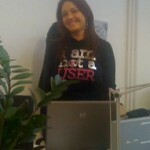 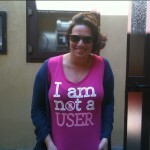 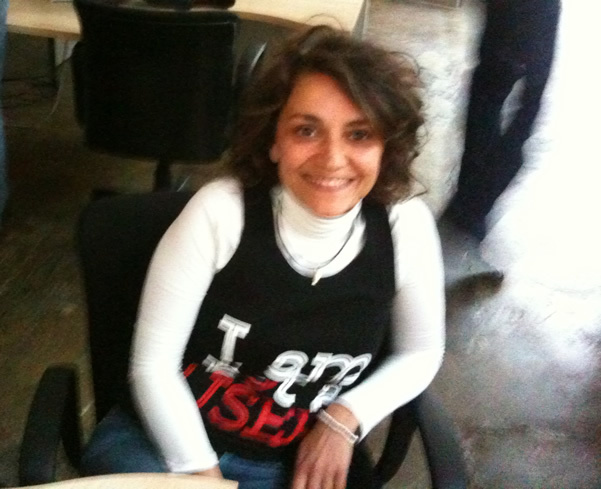 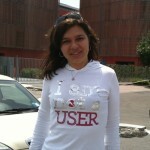 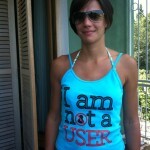 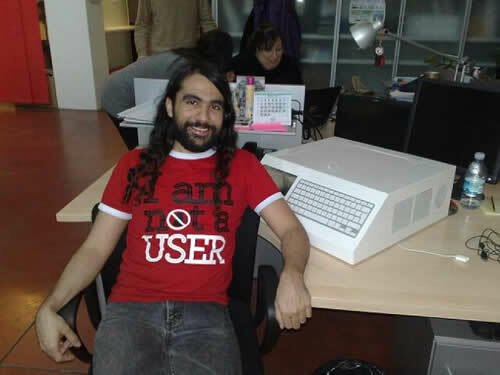 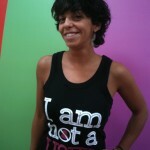 I like the new t-shirts, especially “Not in my user name”! 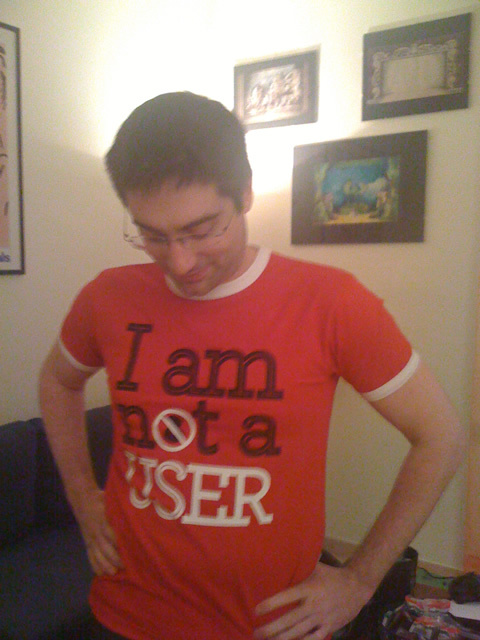 I love the new ones, but my favorite is still the original I’m not… that I have! 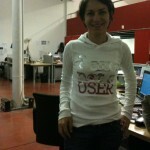 Great work, but your t-shirts are too expensive!